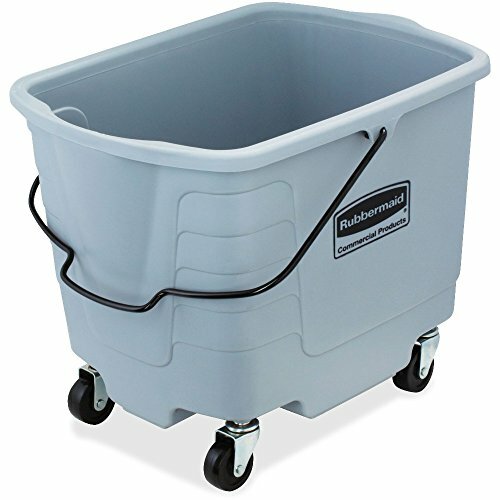 Durable plastic mop bucket features nonmarking casters to protect your floors. It holds up to 28 quarts of liquid. Bucket is ideal for general-purpose floor cleaning.